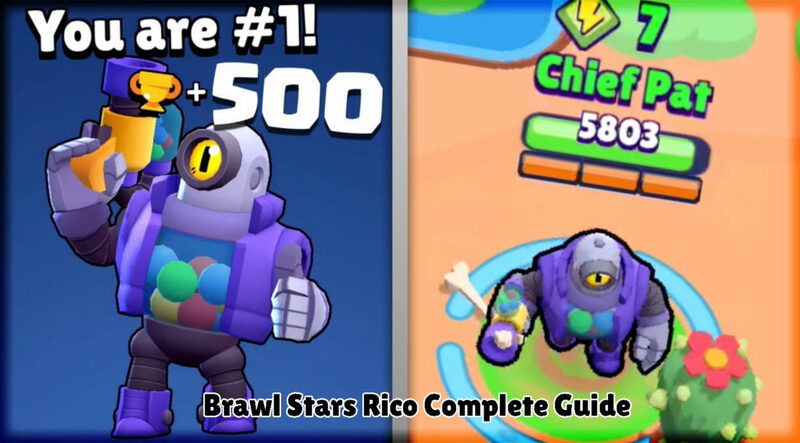 Rico Brawl Star Complete Guide, Tips, Wiki & Strategies Latest! Rico is robotic shooter similar to Barley in Brawl Stars, He holds a gun which resembles a Paintball gun, The Main advantage of him is that his bullets don’t get wasted up on obstacles, Instead, it gets bounced up from the ball, Diagonally. Rico is one of the powerful troops in the game, He can come handy in many situations, Let’s learn about Rico’s latest Guide, Tips, Strategies, Tips, Strength, Weakness and much more in this guide. [Read more…] about Rico Brawl Star Complete Guide, Tips, Wiki & Strategies Latest!